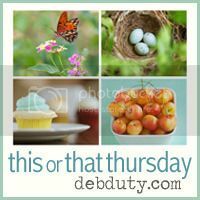 Today will be the last This or That Thursday. 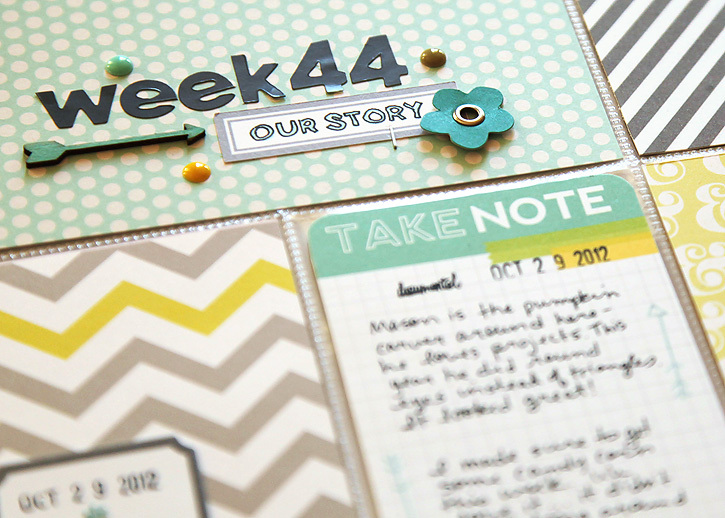 I have so enjoyed seeing your beautiful photos each week and I appreciate all of you who have linked up over the last 16 months, but I've decided it's time for me to take a break from these weekly posts. 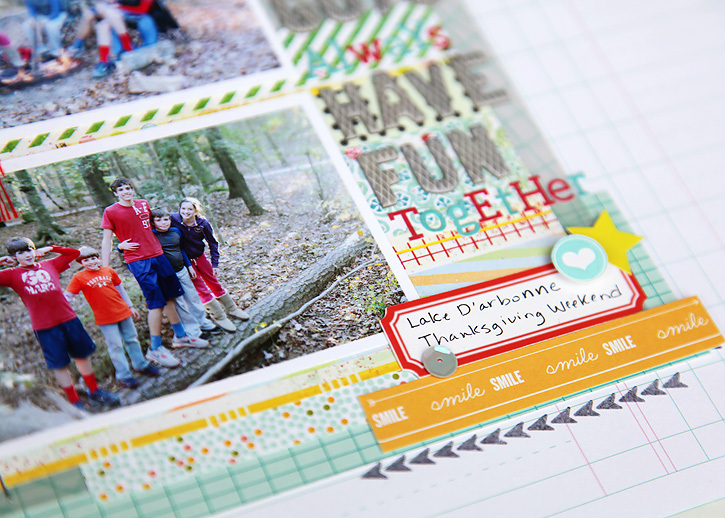 I'm focused more on scrapbooking for now and less on blogging my photos. I'll still share photos, but rather than weekly, I'll be posting just when I have something I want to share. And of course I'll still be sharing my scrapbooking projects. It's time to share your photos for the last time! We aren't even going to bother with any rules today. Just link up whatever you'd like! The time has come to reveal the Studio Calico Front Row kits! 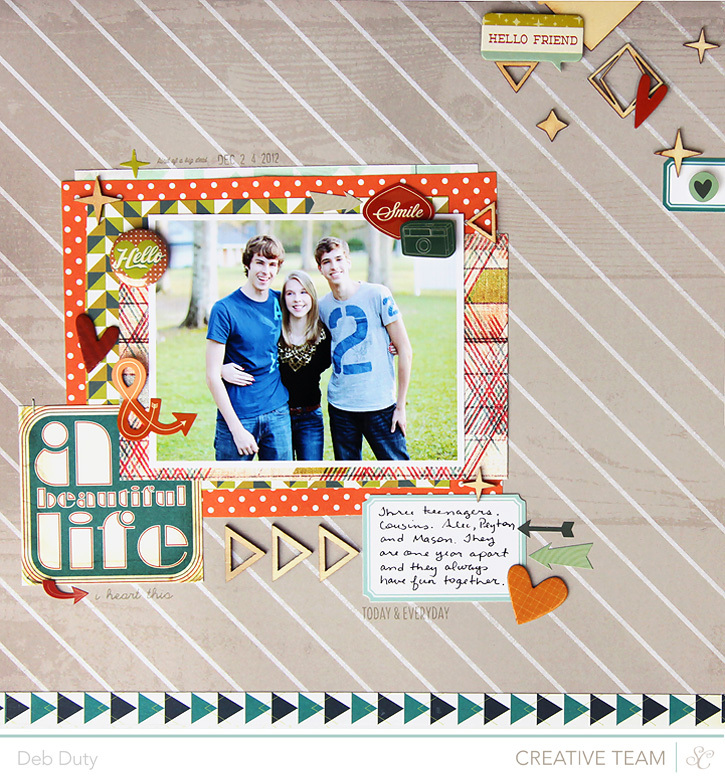 This month I made three Project Life spreads and I have lots left to make some layouts with. 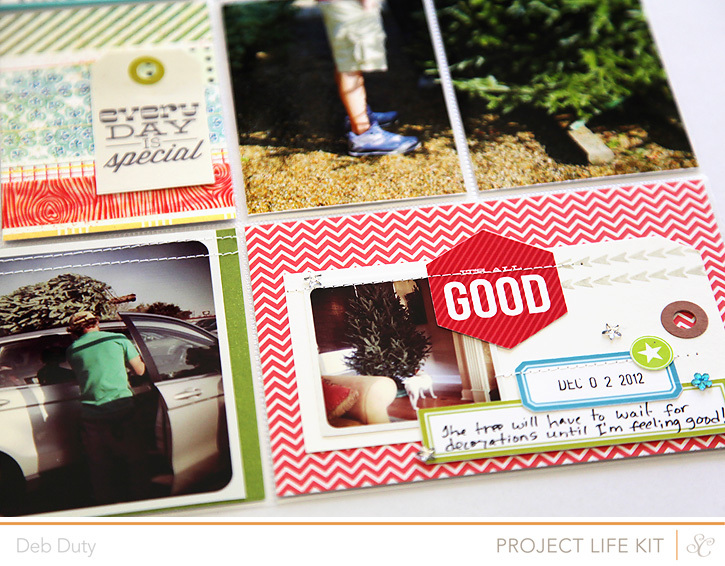 I got the scrapbook kit, Project Life kit and card kit. I loved the add ons this month and even though I decided I would limit myself to one or two each month, I couldn't decide. So once again, I went with three - Big Screen, Popcorn and Junior Mints (add-ons 1, 2 and 4). 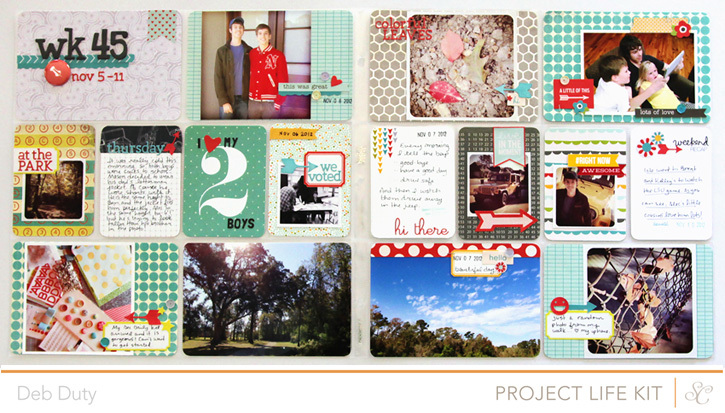 I'm sharing each of the Project Life spreads I made below, but if you'd like to see more photos including detail shots, just go to my Studio Calico Front Row gallery. 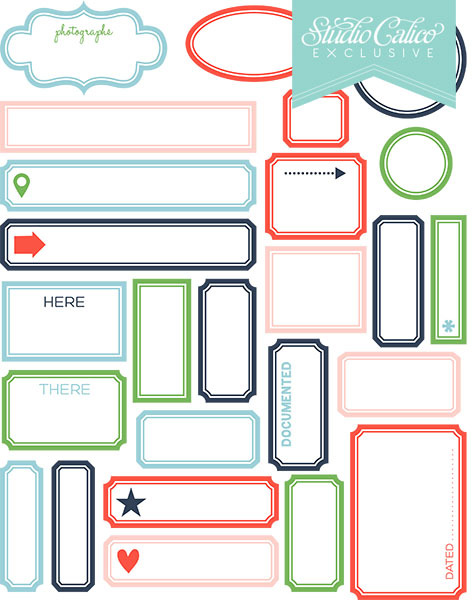 Clicking on the images below will also take you to that specific spread in the gallery. 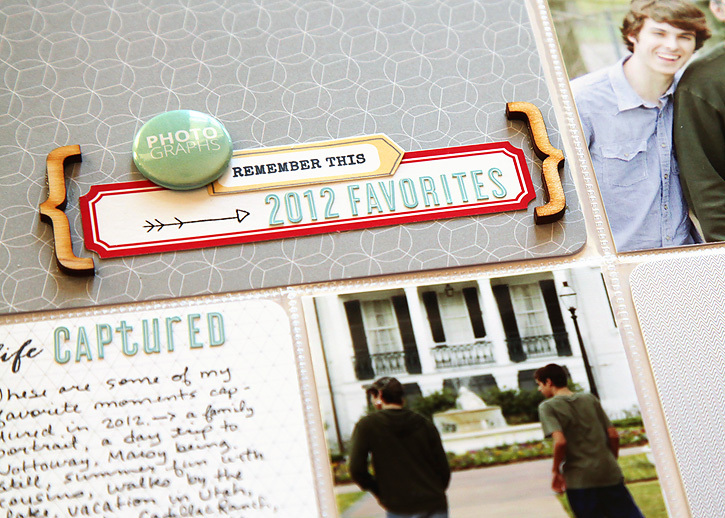 This spread is a collection of some of my favorite photos from 2012 for the end of my 2012 album. 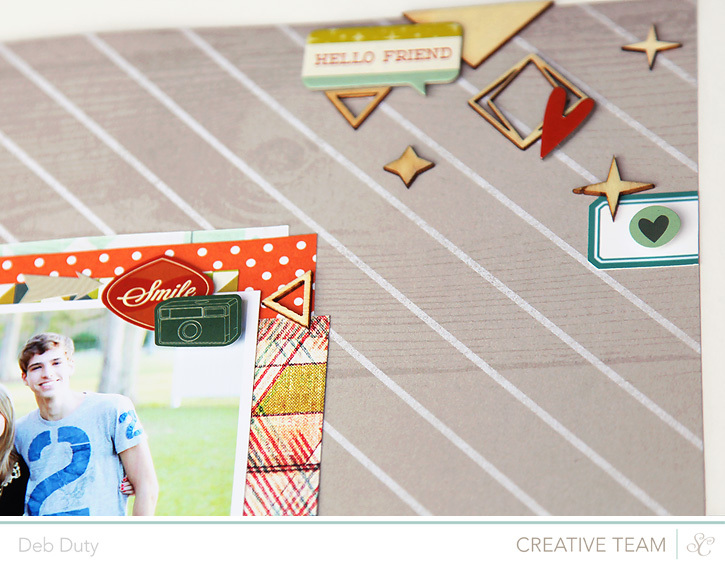 On this one I used only the Project Life kit. 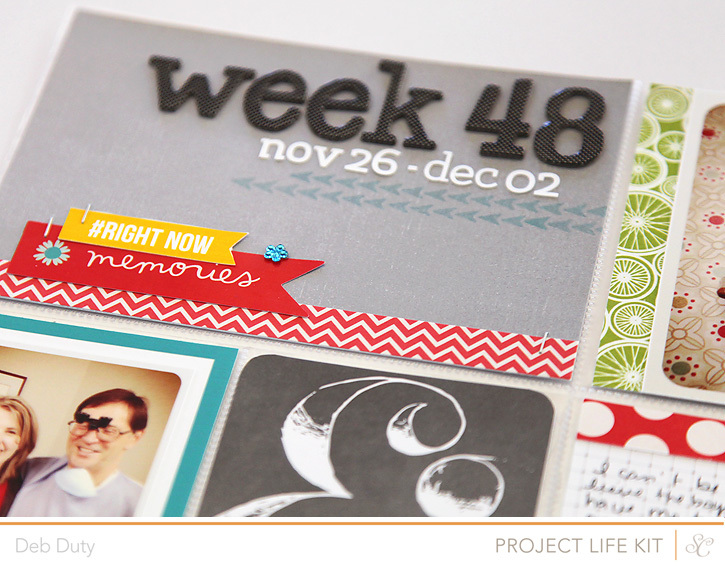 I also caught up on 2012 by completing week 44 which is the week that included Halloween. 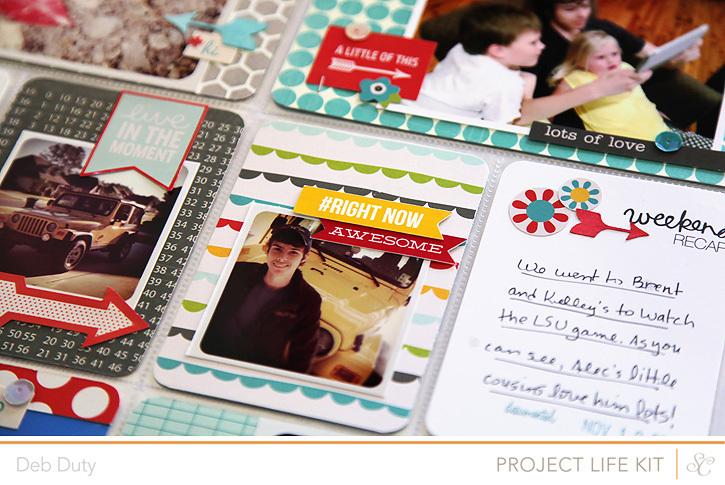 I used the Project Life kit, card kit, scrapbook kit, big screen add on, and popcorn add on. And I finally made it to 2013! 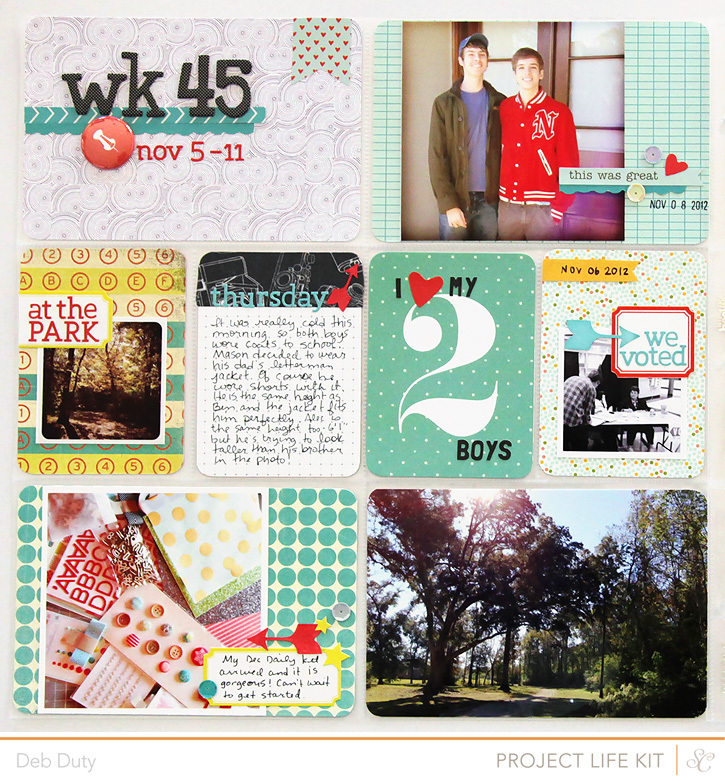 Here is my first week of the year. 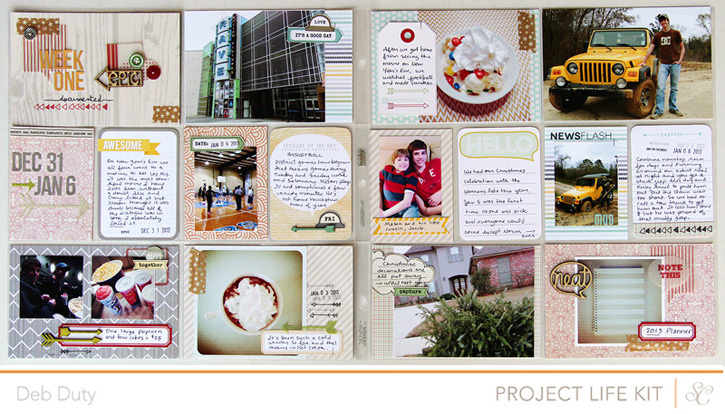 On this spread I used the Project Life kit, card kit, big screen add on, popcorn add on, and junior mints add on. 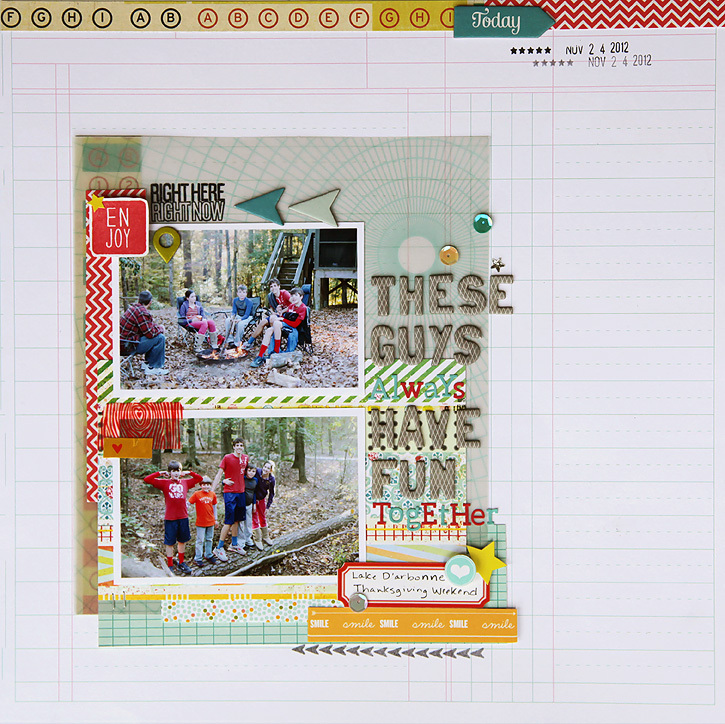 That's it for now for the Front Row kits, but I will be making some layouts as soon as I have time! 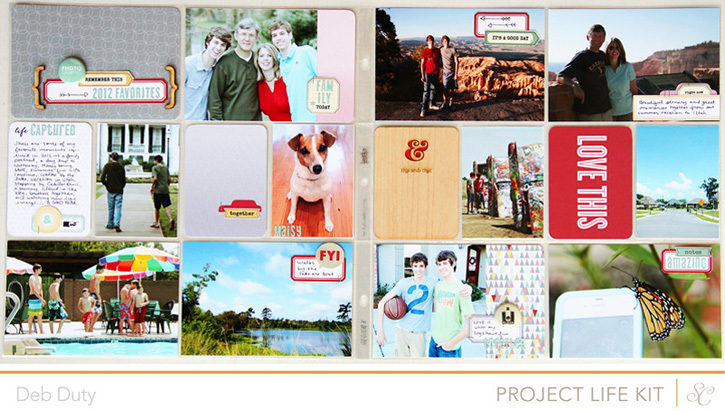 Check out The Mom Creative for Project Life inspiration of all kinds! Hi guys! 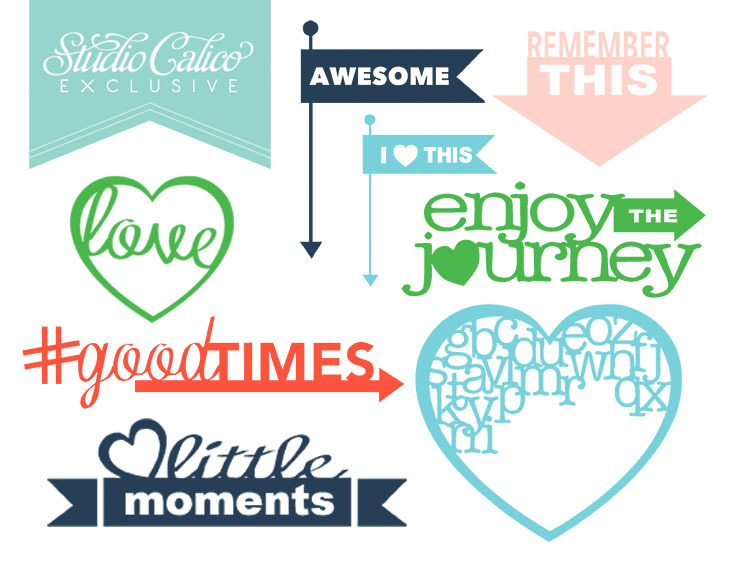 We're getting really close to the reveal of the Studio Calico February kits! Front Row will be revealed at midnight January 28th Eastern time. 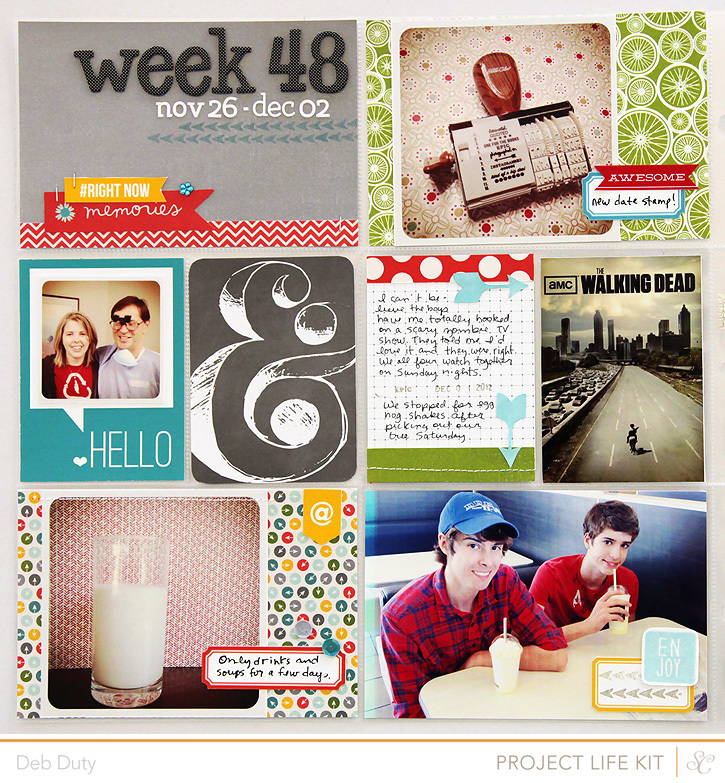 (You can check out the countdown widget in my sidebar to figure out what time that is for you). 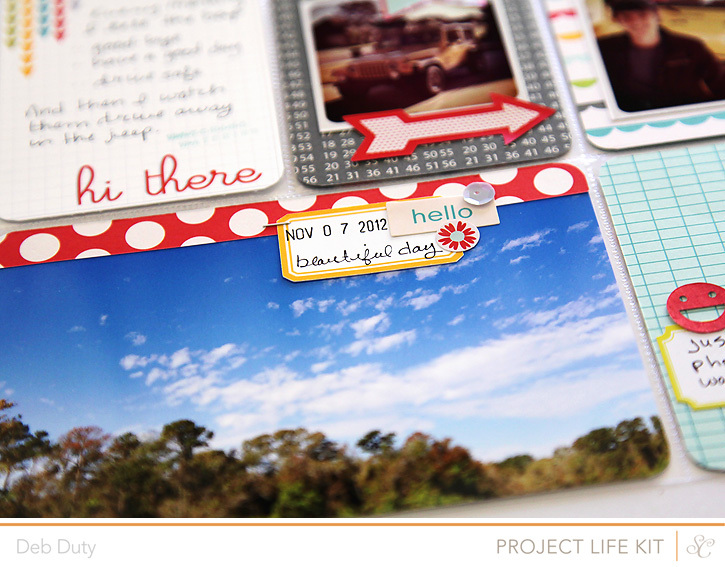 Here's a peek of my project life spreads made with the Front Row kits. 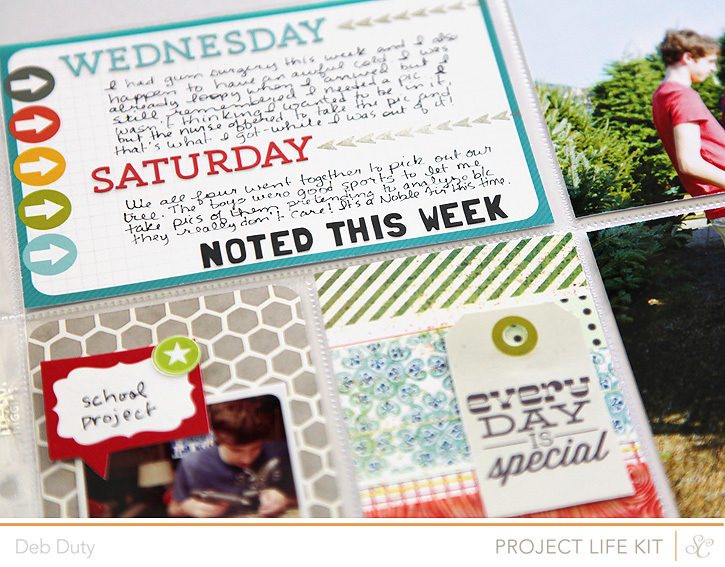 I used the project life, scrapbook and card kits, plus add ons 1, 2 and 4. I loved the kits this month. I have lots left to make some regular layouts with too just as soon as I have time! 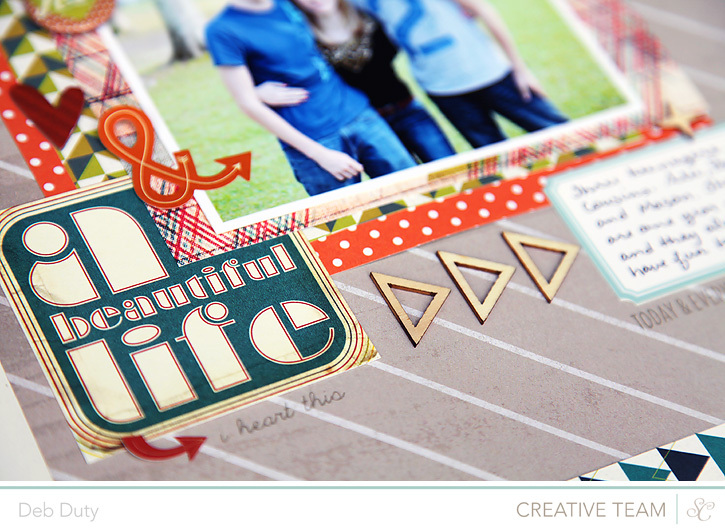 I'll post the full spreads as soon as the kits are revealed tomorrow night! 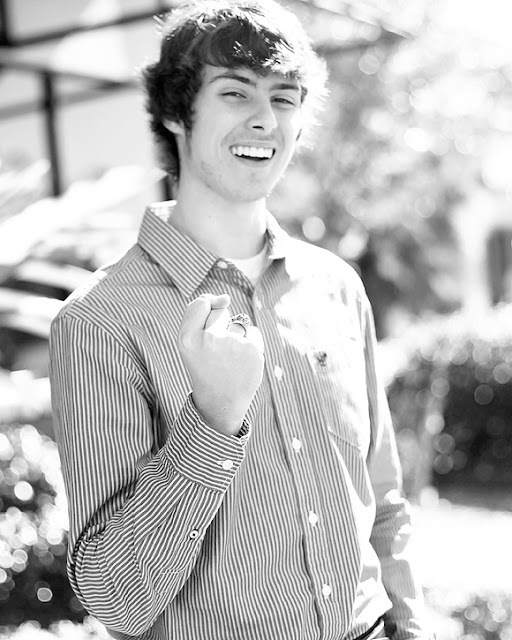 Alec is the very proud owner of his own class ring! 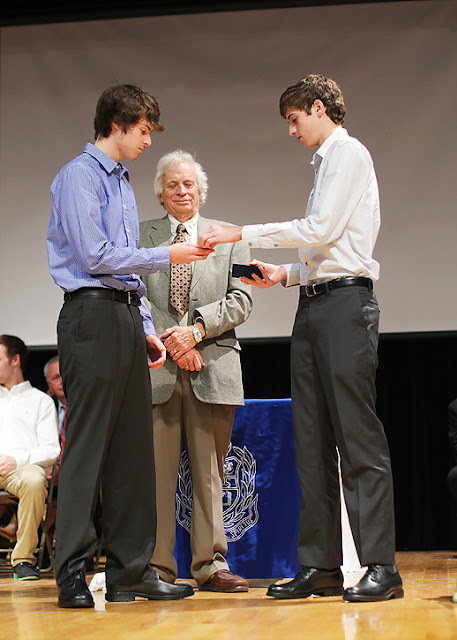 His school has a lovely ceremony. Each junior chooses someone special to present them with the ring. 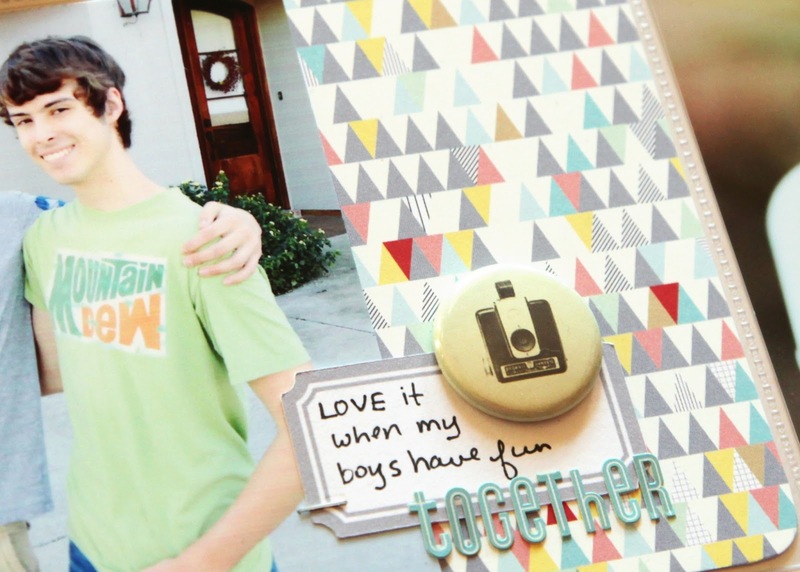 Alec chose his brother, Mason. It was a sweet moment and I was a proud mom! It's time to share again! There are just a few rules. Okay, now just link up below! Check out this layout in the Studio Calico gallery if you'd like to see specific products used! Hi guys! Just wanted to make sure you know about the February class at Studio Calico, Bright Ideas, taught by Nicole Samuels! 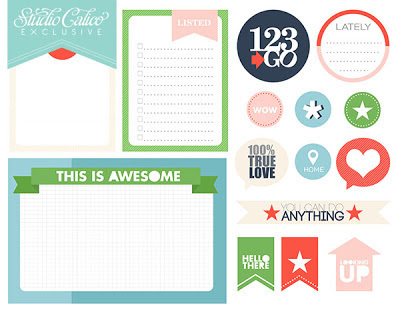 In a creative slump? 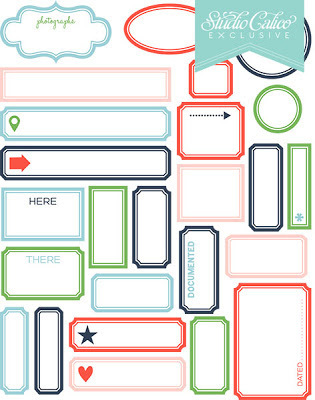 Find your way out with these BRIGHT IDEAS! 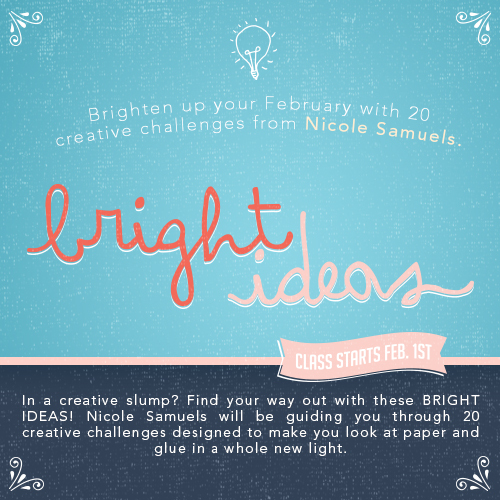 Nicole Samuels will be guiding you through 20 creative challenges designed to make you look at paper and glue in a whole new light. 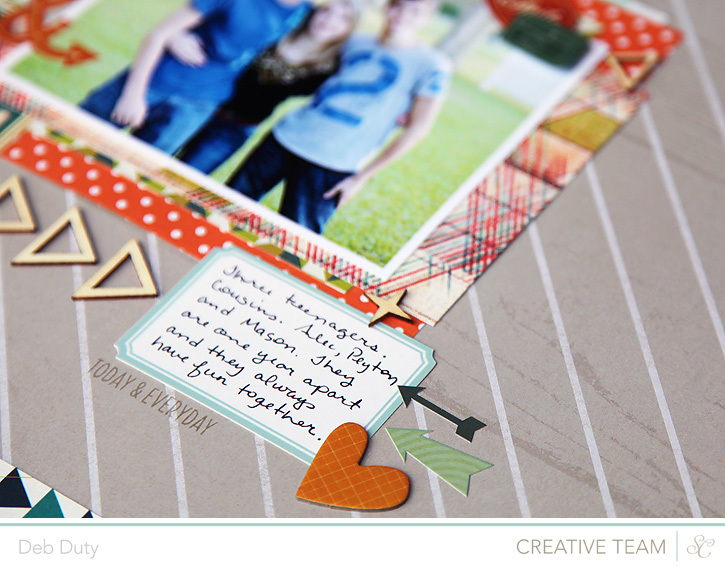 We've brought together an awesome group of contributors - Adrienne Alvis, Amy Tan, Gillian Nelson, Jen Jockisch, Laura Kurz, Lexi Bridges, Lisa Truesdell, Paige Evans, Shannon Tidwell and Tina Aszmus - to help bring her challenges to life and give you even more ways to play with your supplies. 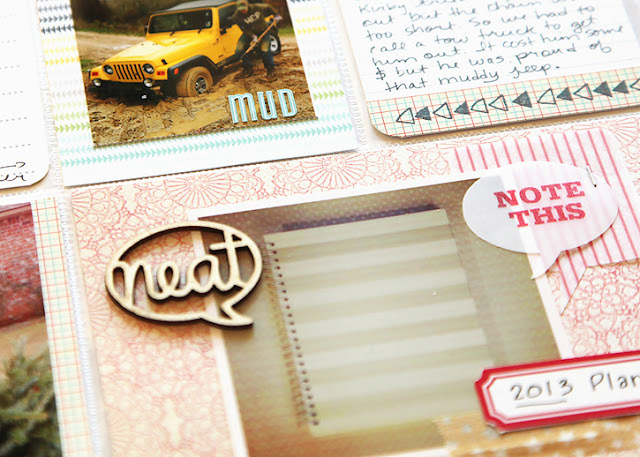 Nicole and her contributors have a wide range of styles - from simple to detailed - and all have a way of looking outside the box when using their supplies. I'm looking forward to the challenges! 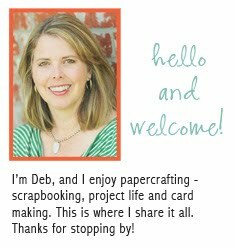 It's going to be such a fun class... hope to see you there! My trip to California was so much fun! I had an amazing host, Suzy. We laughed a lot! 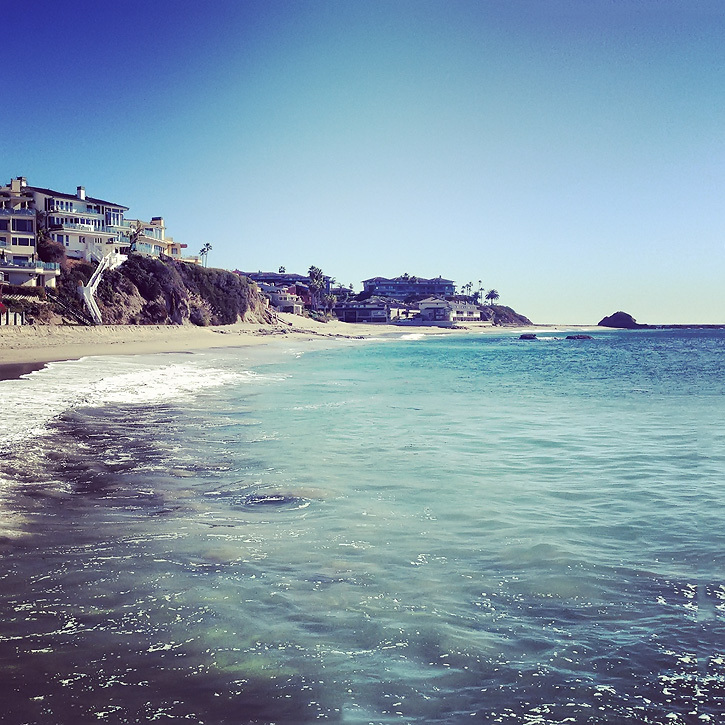 Most of our time was spent at the CHA show, but we did stop by the beach for a little while so I could have a look. 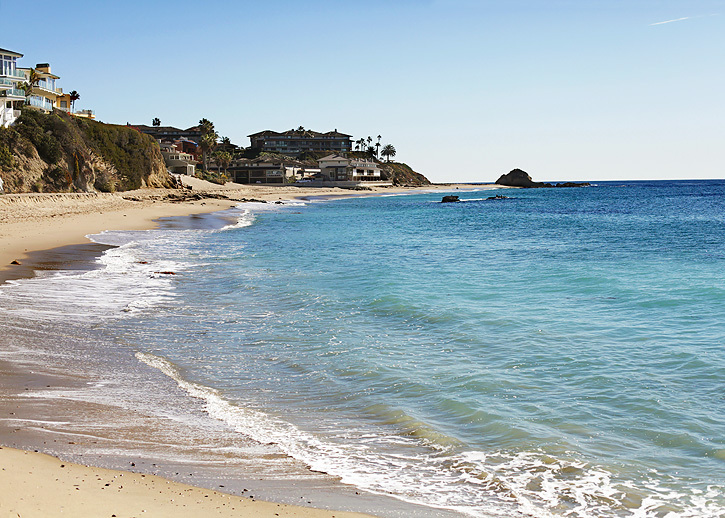 This was near Laguna Beach. 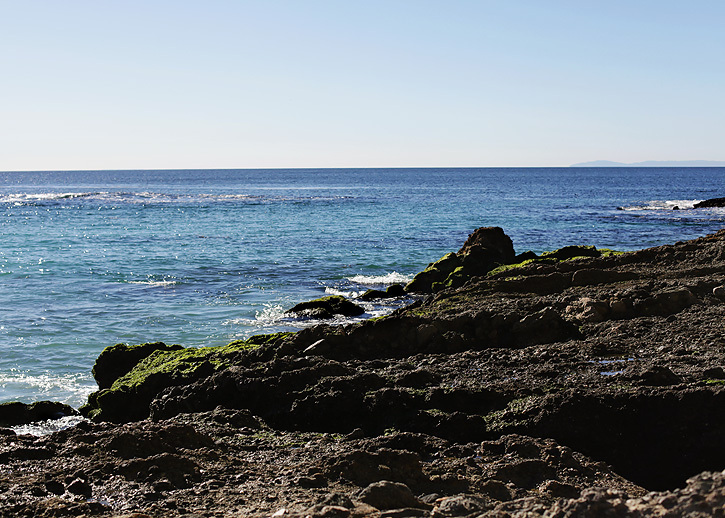 It's very different from the beaches I'm used to on my Florida vacations where there are no rocks or hills. The scenery was just breathtaking. Most of my photos were taken at the show with my iphone so these are the only shots I took with my dslr the whole time. It's time to link up again! There are just a few rules. 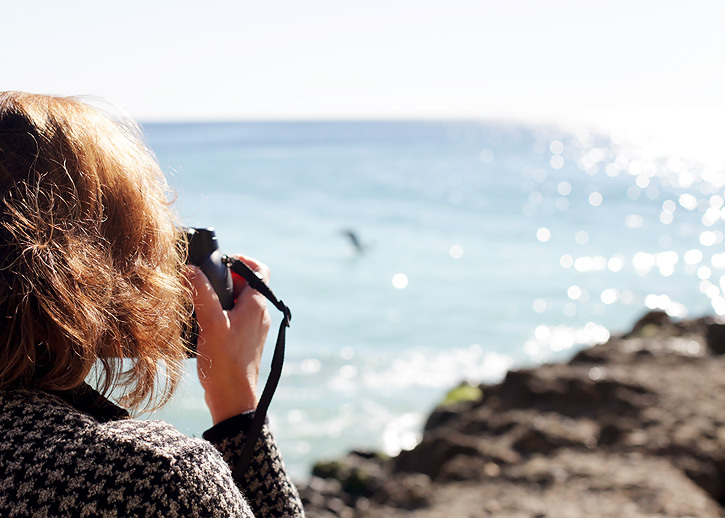 Okay, now just link up below so we can see what you've been shooting! Now it's time for you to share! There are a few rules. 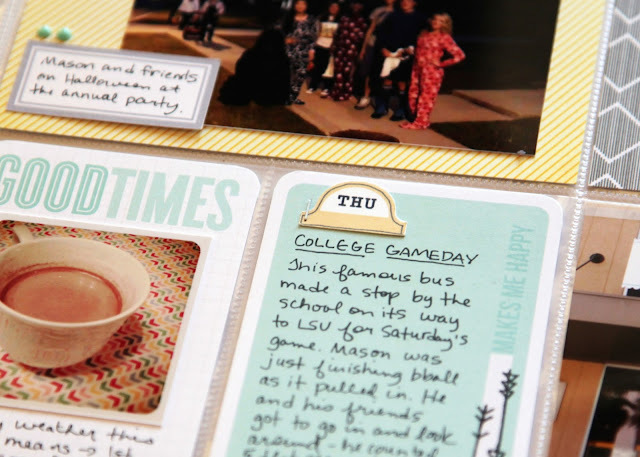 After making three Project Life spreads (check them out here) with my Studio Calico Block Party kits, I still have lots left to make some layouts. The only thing I'm short on is time! 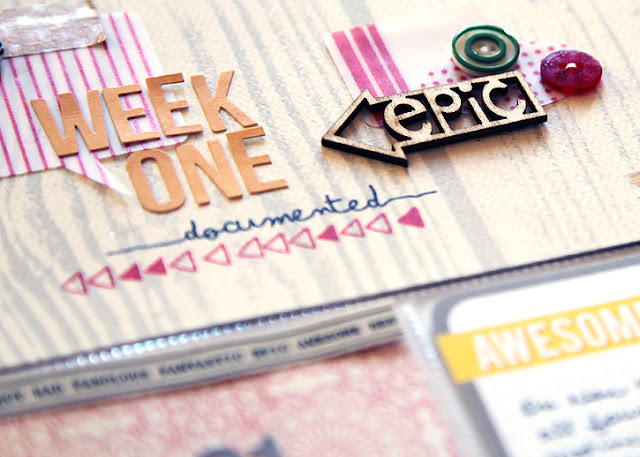 The February kits have just arrived so it's time to get to work on next month. (and they are gorgeous I might add!!) 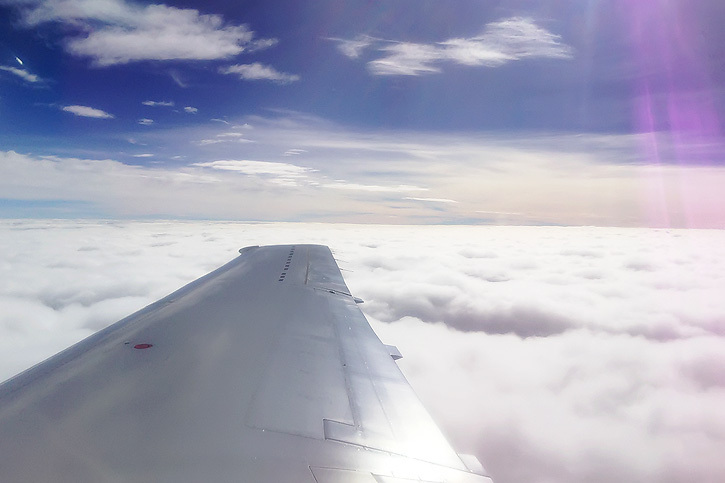 And I'm getting ready to fly to California for my first ever CHA! 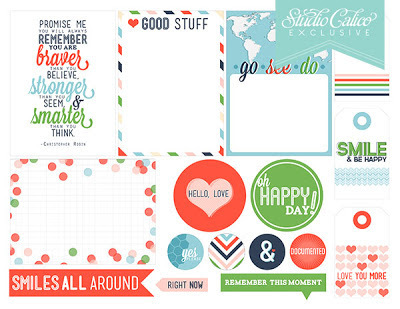 For those that don't know that's the Craft and Hobby Association Trade Show, where all of the new spring and summer scrapbook collections for 2013 will be debuted! It's going to be amazing!! I'll be sharing lots of pics on instagram from the show floor this weekend so if you're interested in seeing the new lines, my username is debduty! 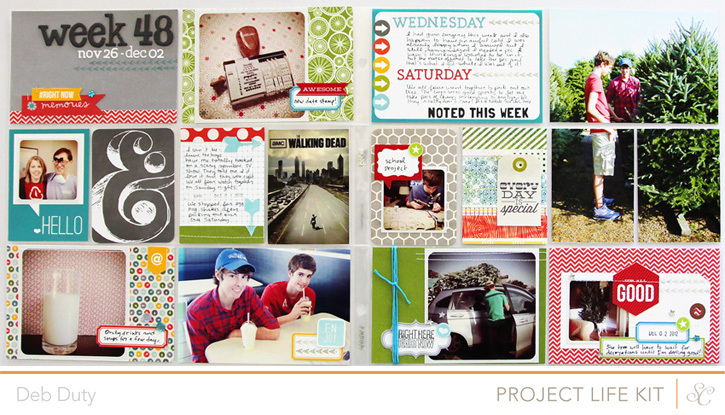 The Studio Calico January kit, Block Party, was so much fun to work with! 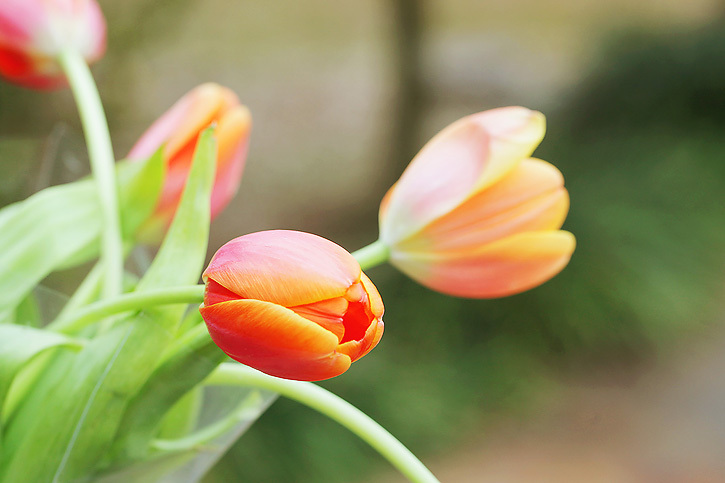 The colors are so bright and happy. 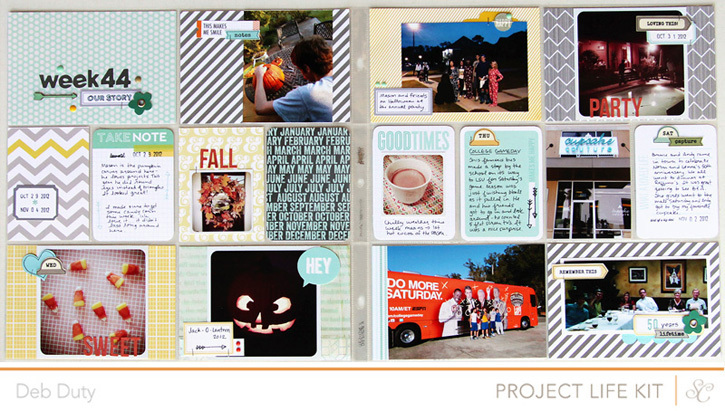 Besides the Project Life kit, I got the main scrapbook kit, the card kit and the Pioneer Drive add on. 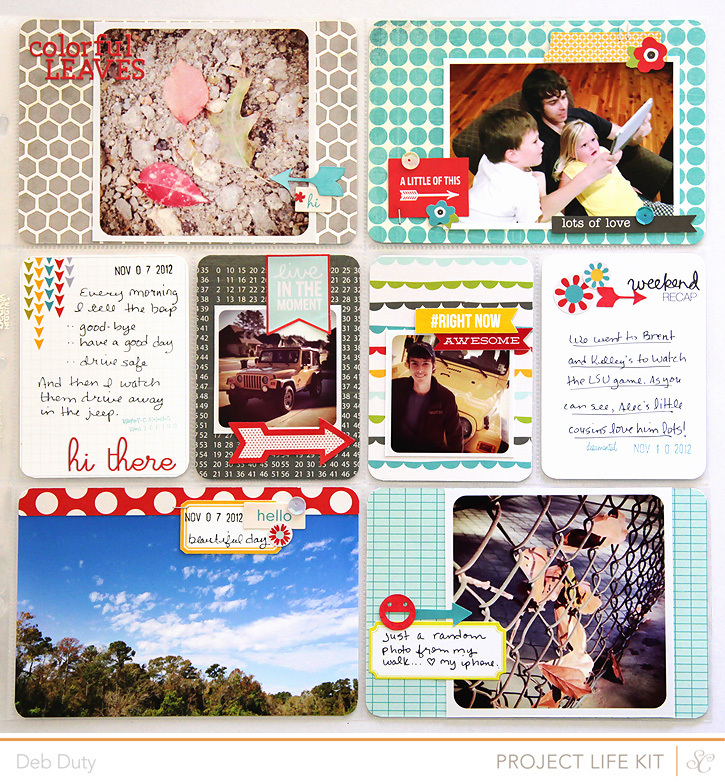 I made three Project Life layouts, the first of which I shared here. I'm sharing the other two today! 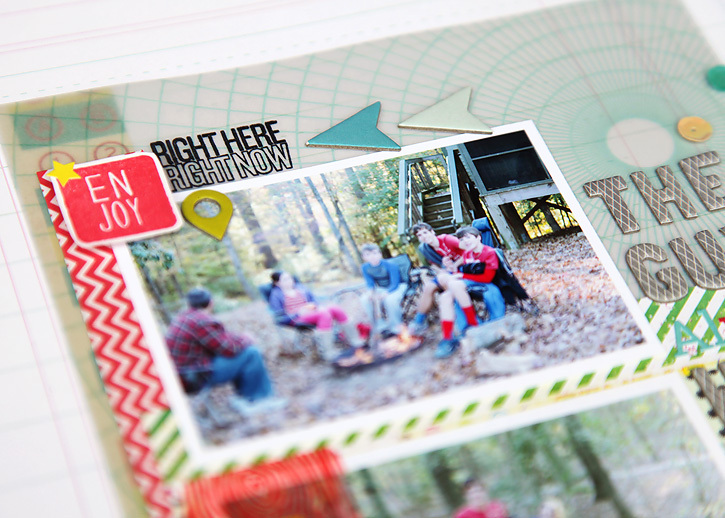 I loved used the smaller scale papers of the card kit to back my instagram and other smaller photos. It's still available here. 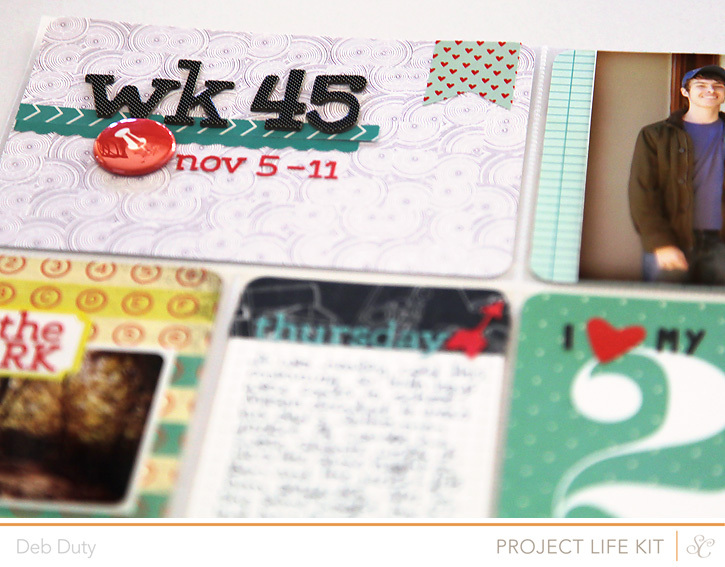 The Project Life kit is sold out for now, but if you're interested you can join the wait list. 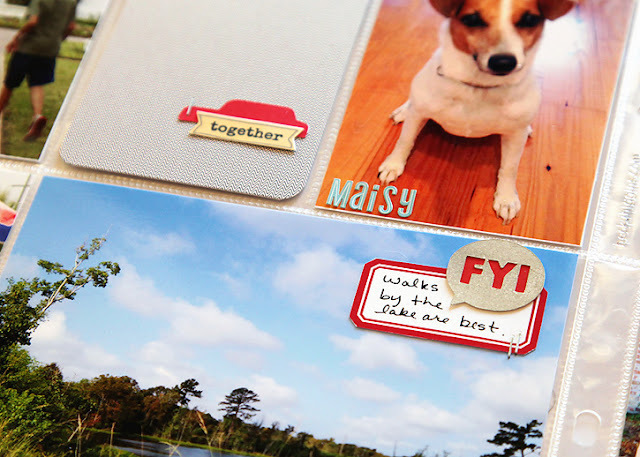 Click on the week # to go to the Studio Calico gallery where you can see the products I used to make my spreads.